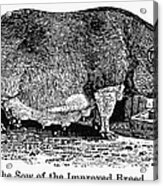 There are no comments for Swine, 19th Century. Click here to post the first comment. 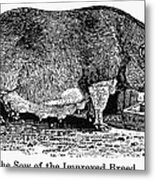 SWINE, 19th CENTURY. 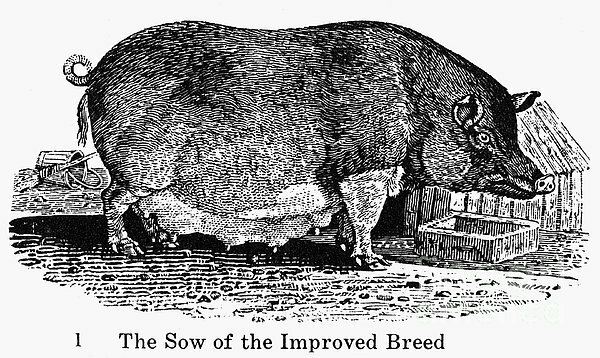 'The sow of the Improved Breed.' Wood engraving, English, early 19th century.